Branch duct lisp is for those who design HVAC air distribution systems with AutoCAD. It makes a fillet to the branch duct so as to reduce friction loss and reduce noise and make the distribution process more efficient. HVAC design engineers who work with the Autodesk AutoCAD normal version are forced to use lisps to help them draw duct fittings. 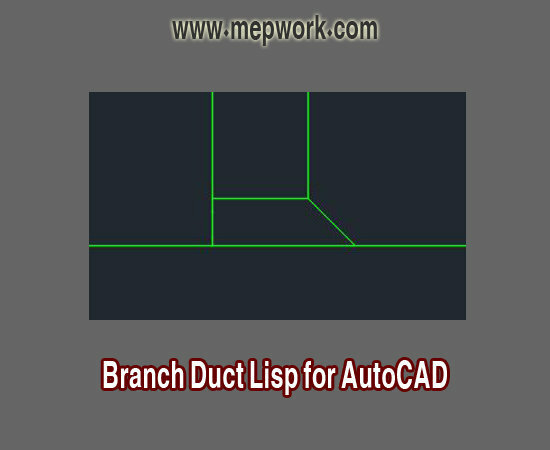 Duct design is not easy in AutoCAD without lisps. In AutoCAD MEP there is no need for autolisps as everything is available in the systems tools and they are drawn automatically with duct. How to use branch duct lisp? 3. 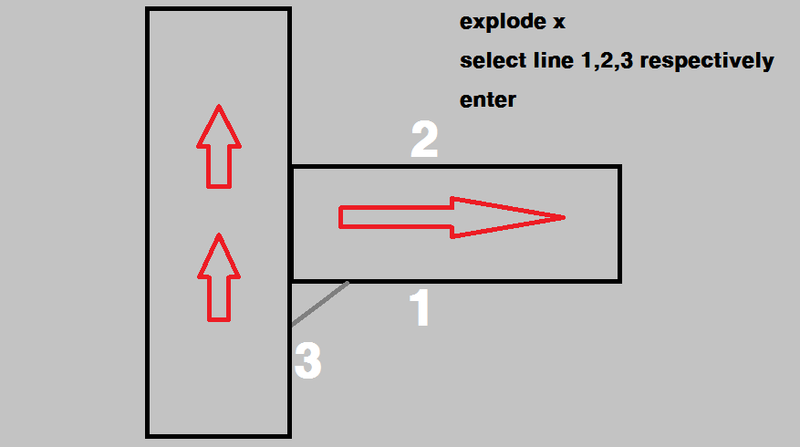 Explode the main duct and branch duct with "X". 5. 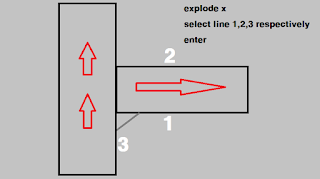 Select the first line, second line and third line as shown in the picture below. After that the lisp will automatically make the branch duct fitting as the SMACNA says.